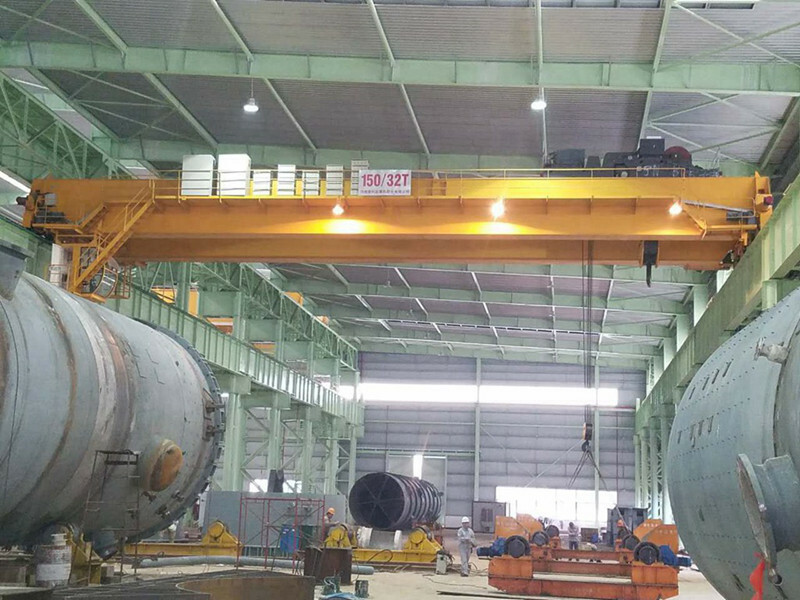 Henan Sinoko Cranes Co. Ltd. is a China’s leading manufacturers and suppliers of ISO quality certified and cost effective range of EOT and BridgHenan Sinoko Cranes Co. Ltd. is a China’s leading manufacturers and suppliers of ISO quality certified and cost effective range of EOT and Bridge Cranes. Visit now.e Cranes. Visit now.